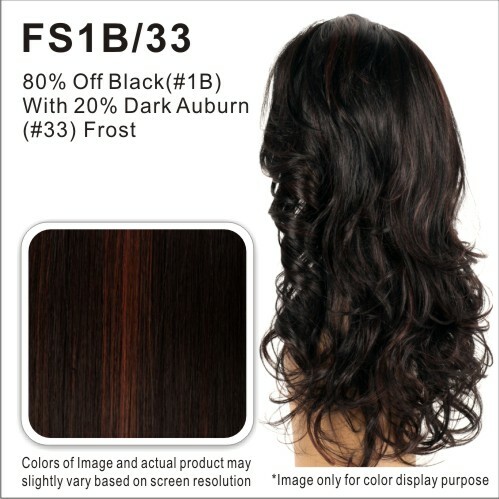 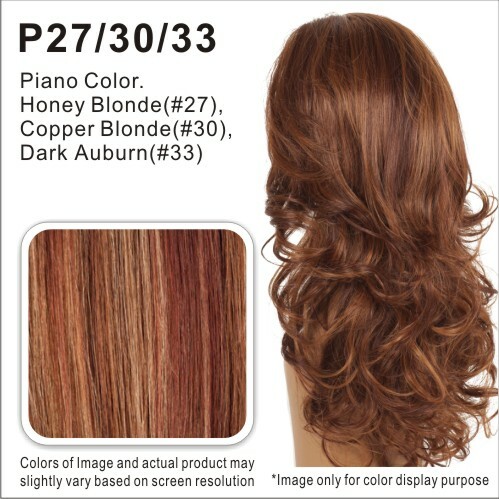 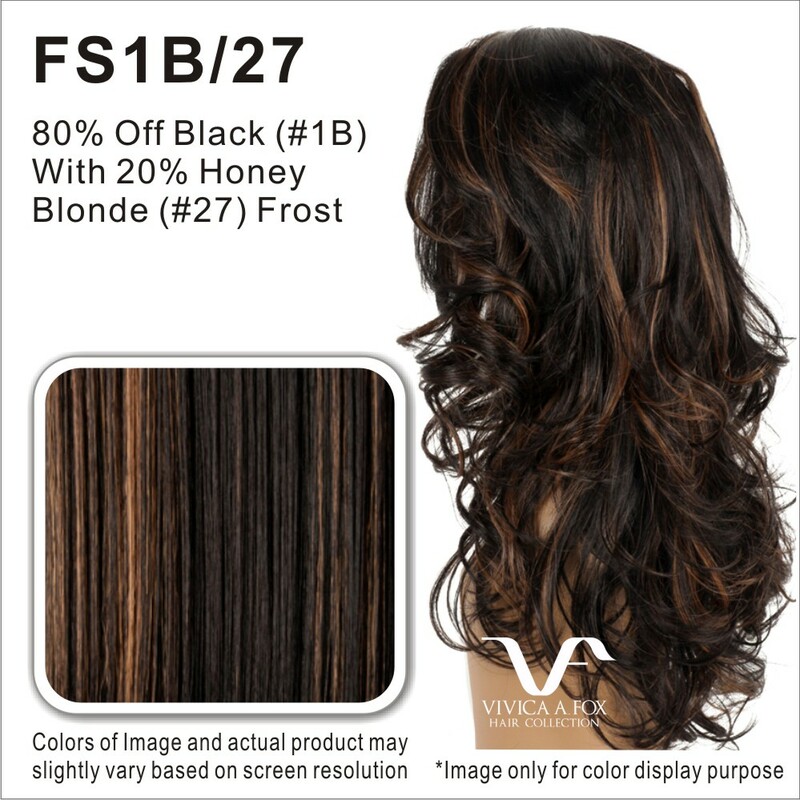 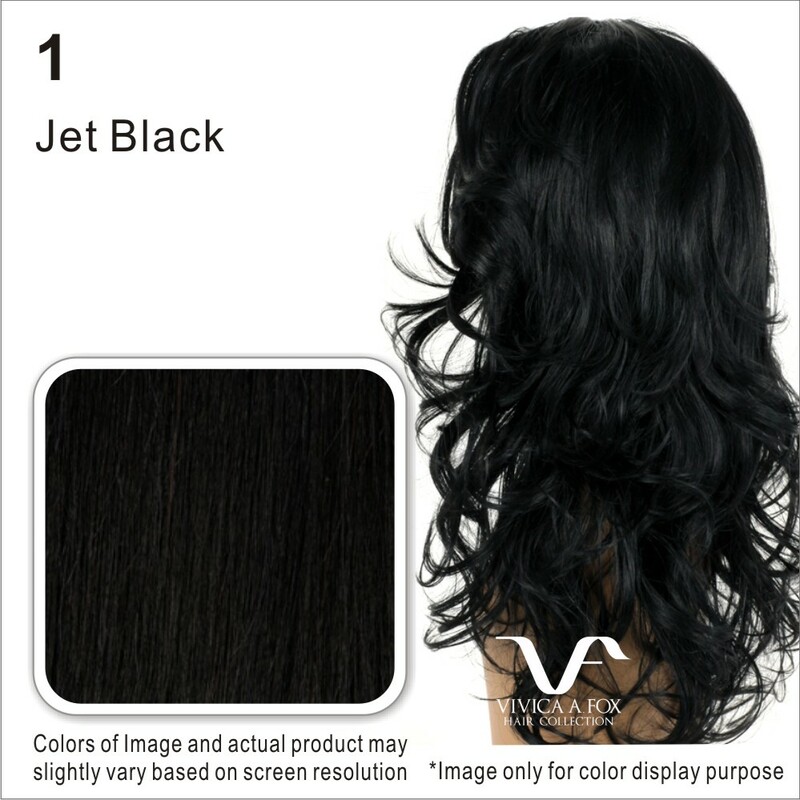 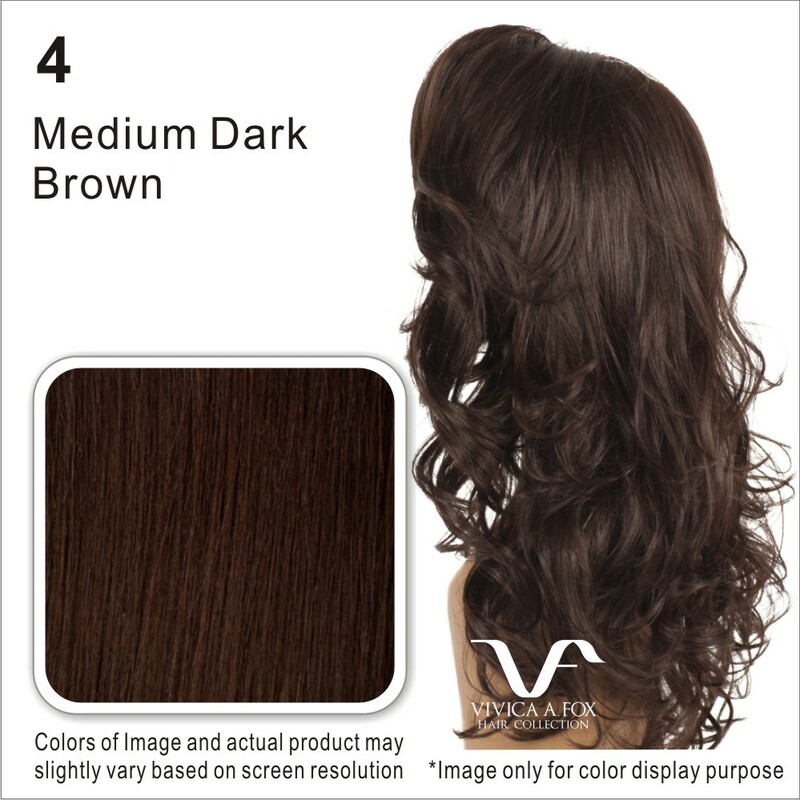 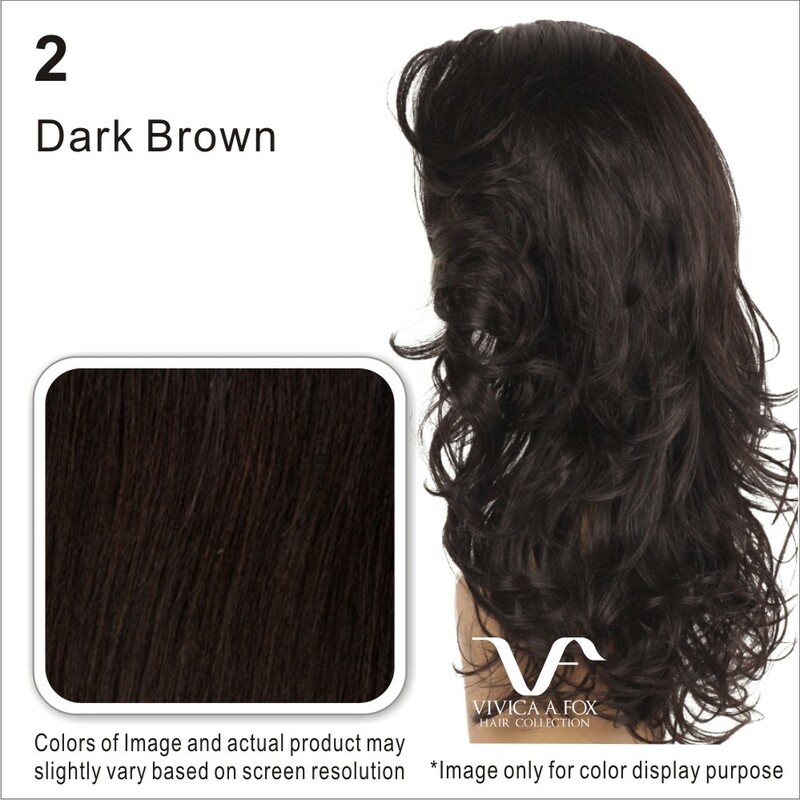 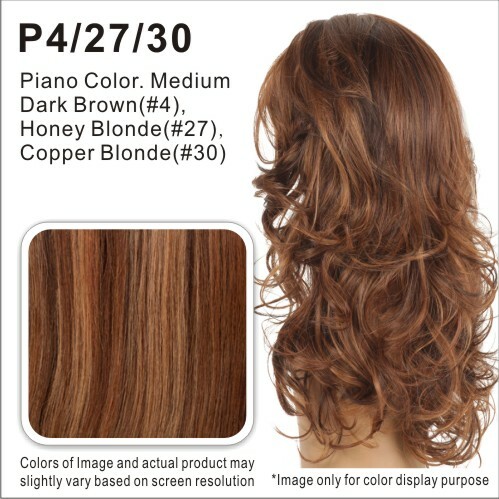 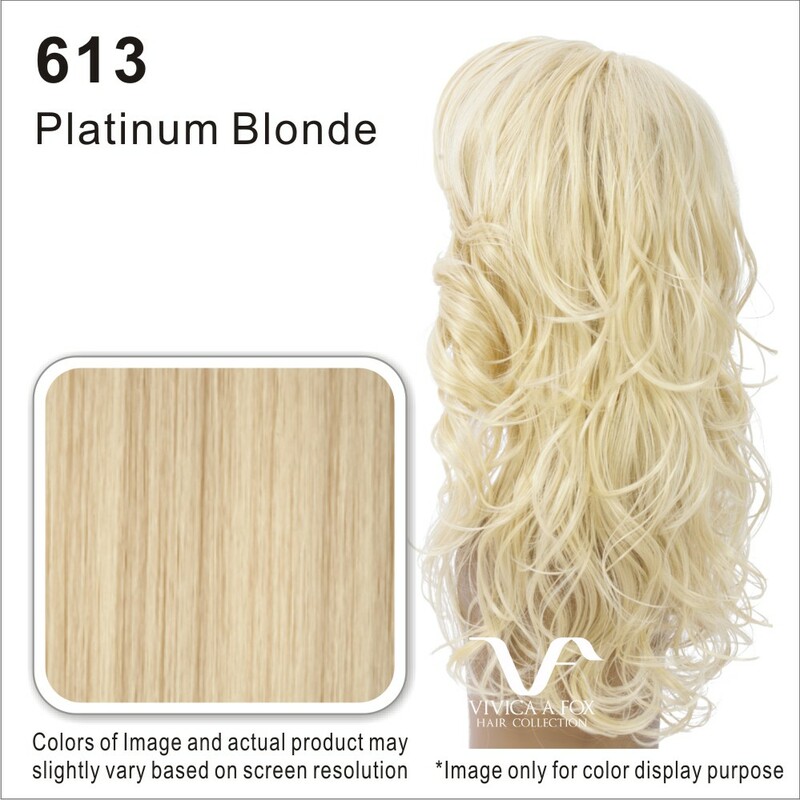 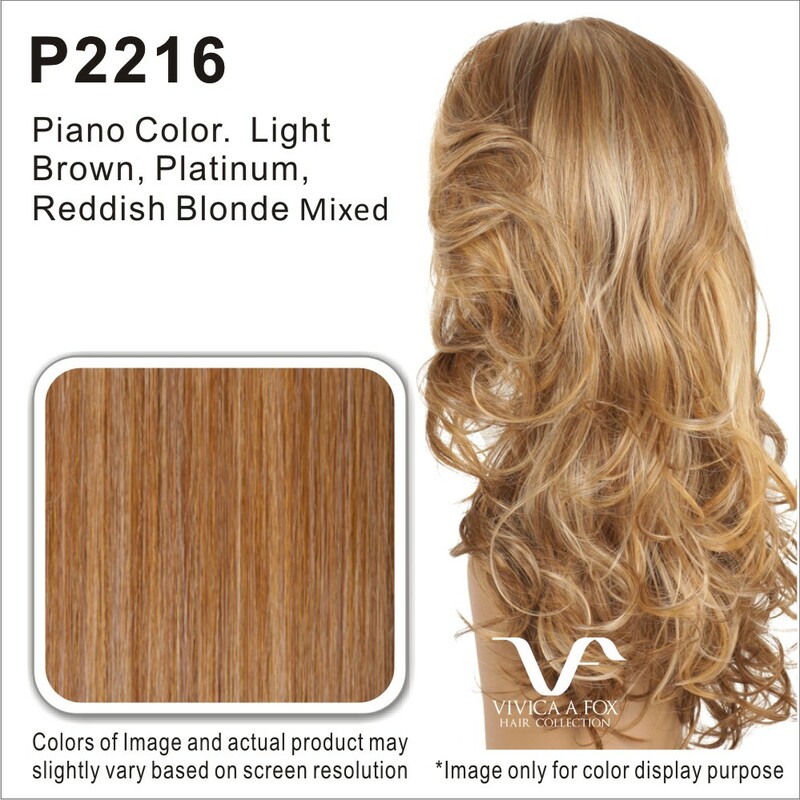 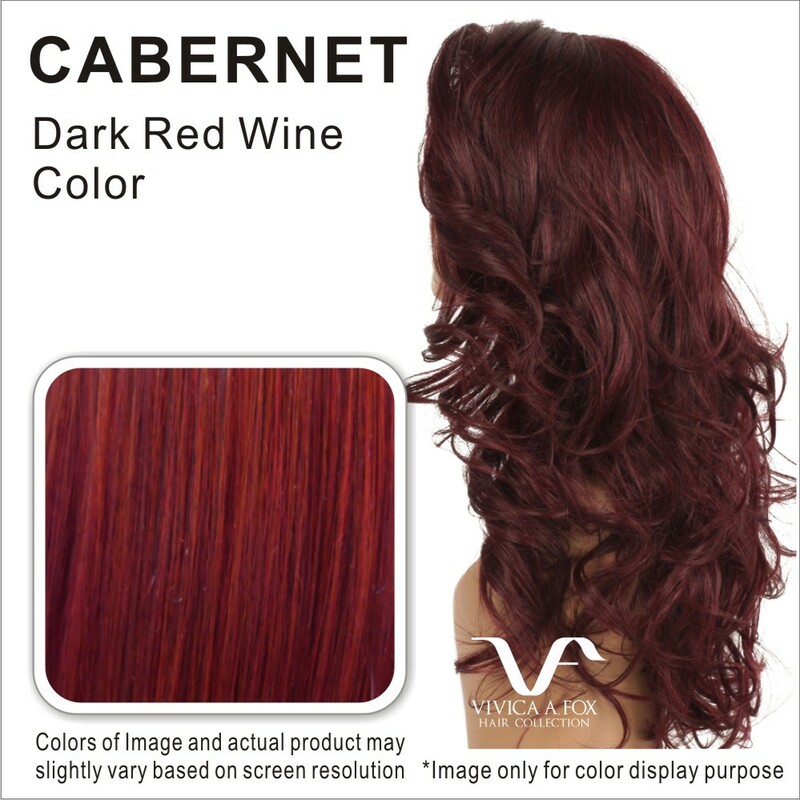 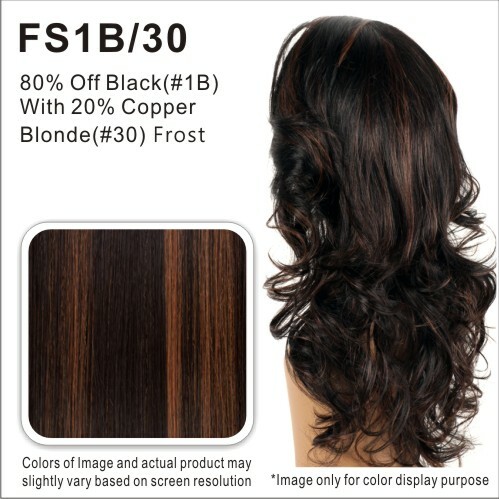 FHW135-V is an 18 inch 3/4 Express wig that features layered roller set curl. 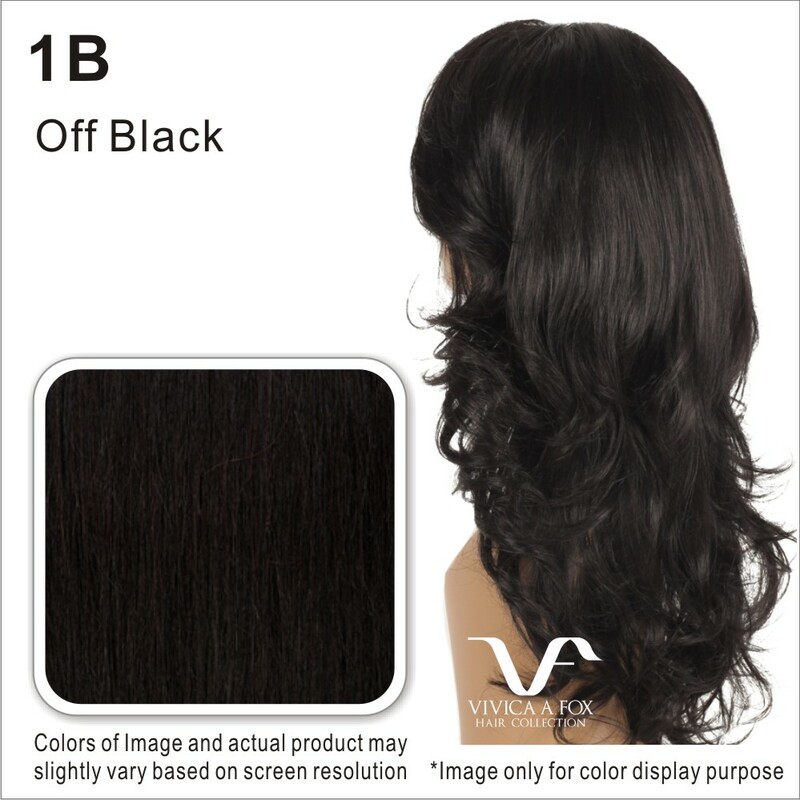 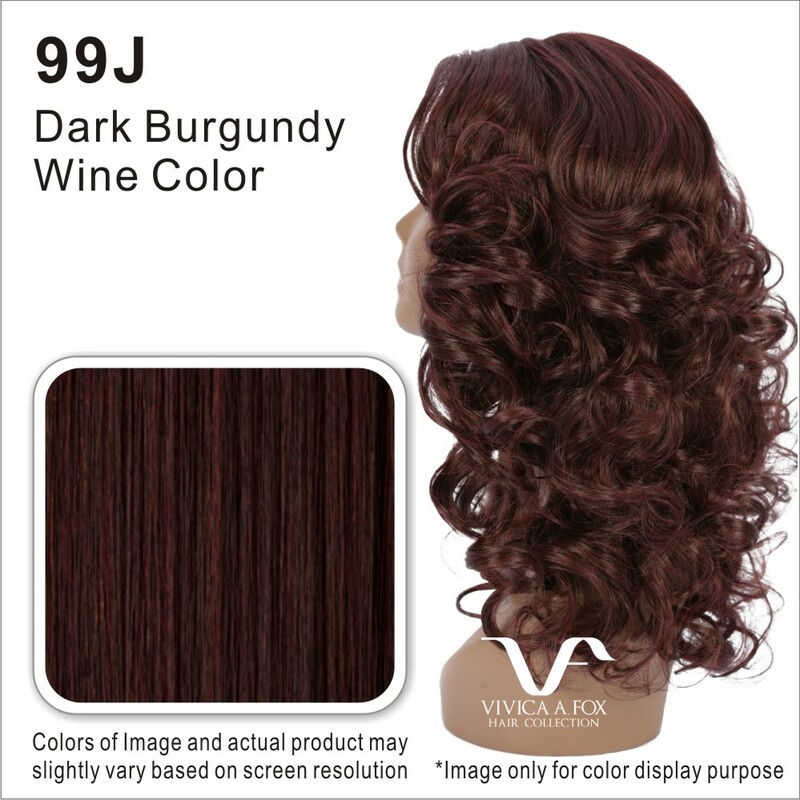 Vivica’s 3/4 Express wig has secure combs inside of the cap in the front and the back to prevent it from moving, and also the adjustable strap allows you to control the comfort level just right for you. 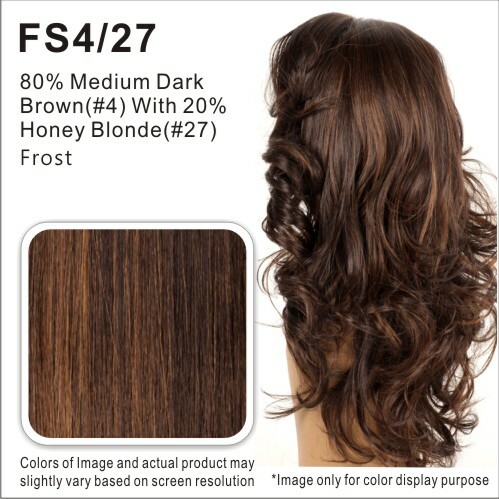 Its Kanekalon New Futura synthetic high heat resistant fiber not only curls well, but also keeps the curl longer to keep the hair look beautiful. 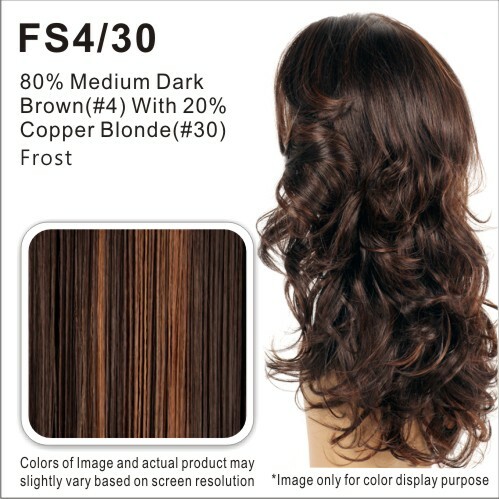 Security, comfort, and beautiful and natural style are all in this one piece.